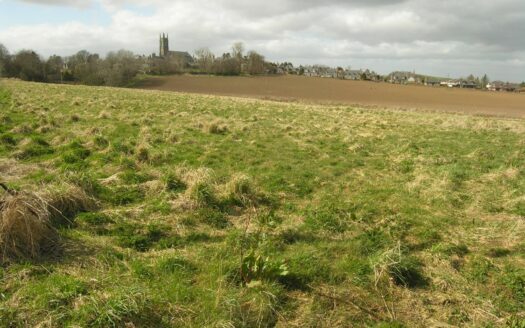 We are pleased to offer for sale this generous sized building plot, which occupies a very pleasant rural setting within the popular community of Woodhead, Fyvie. 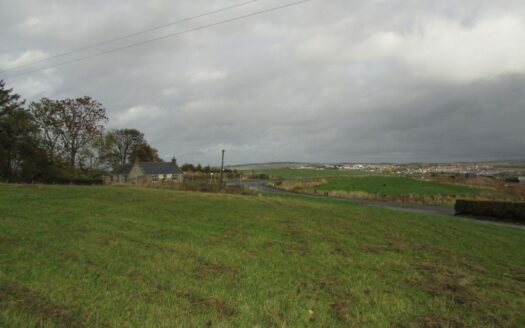 This site is located down a quiet single track road, just a short distance off the B9005 Fyvie-Methlick road and is just under two miles from the popular village of Fyvie, where Primary Schooling, Medical Practice and grocer’s shops are situated, along with the popular visitor attraction of Fyvie Castle and grounds. Further afield the towns of Turriff, Oldmeldrum, Inverurie and Ellon are all easily accessible as is the City of Aberdeen and Dyce International Airport. 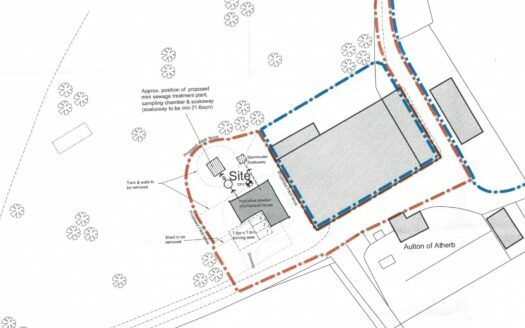 Plot 1 is a level site which currently has full planning permission for a spacious 4 bedroom dwellinghouse, with spacious living accommodation to incorporate formal lounge, and large open plan kitchen, family and dining area and integral garage. Externally an outbuilding has been erected on site, which is fully double glazed and can be used for various uses such as office, sun room, snug etc. The Building Warrant for the build has been granted under reference BW/2017/1193, therefore the commencement of building your dream home can be commenced without delay. The services are all conveniently located – mains water connection is available on site. Electricity connection is also available with the nearest pole being located at the edge of the site. Drainage will be to a septic tank. All connection to services will be the responsibility of the purchaser.